MANILA, Philippines – The much-awaited grand finale of Misters of Filipinas 2017 has finally concluded with the six (6) titles were given away during the finals night on September 30 held at One Esplanade in Pasay City, Philippines. Clint Karlins Peralta and Raven-Renz Lansangan won the top plum along with their court of winners. Karklins Peralta became the rightful representative of the Philippines to the Man of the World pageant, while on the other hand, Lansangan earned the right to represent the country in the Mister International pageant, the same tilt won by a Filipino cop Neil Perez in 2014, a first for the Philippines. 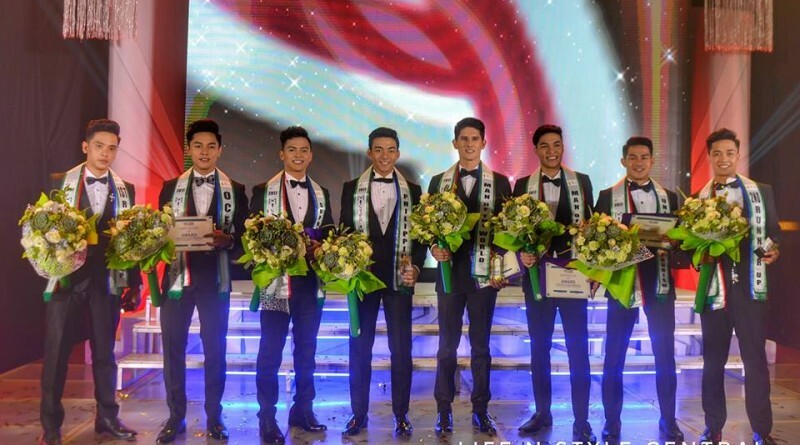 The pageant has already produced two international winners in the persons of Mister International 2014 Neil Perez and Man of the Year 2016 Karan Singhdole.